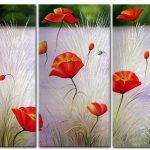 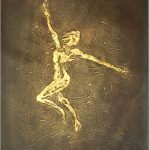 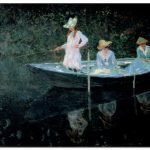 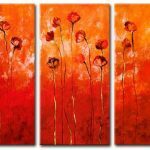 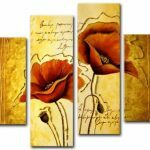 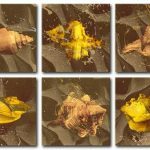 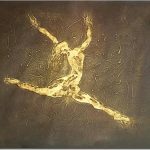 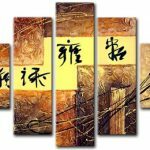 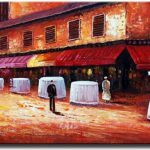 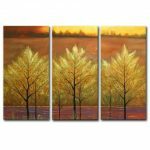 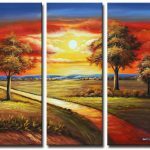 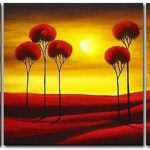 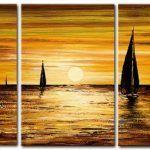 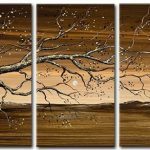 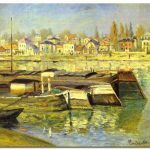 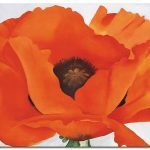 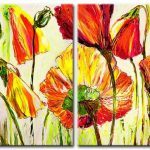 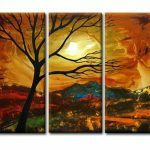 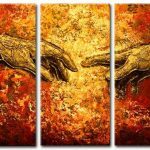 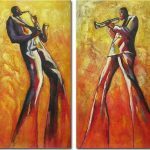 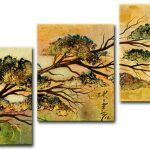 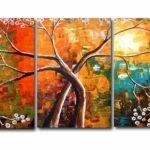 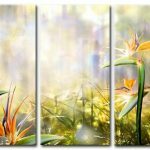 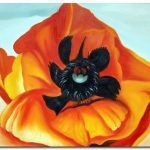 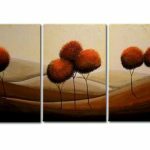 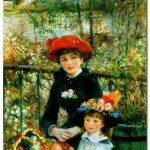 Traditional canvas art is like no other – they have a tradition and quality that cannot be replicated or imitated in any way. 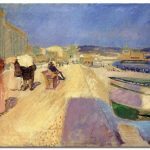 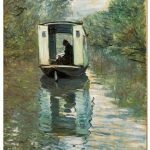 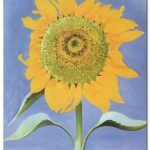 Classic and traditional artwork comes in a variety of forms, including the use of watercolors, acrylics, and pastels. 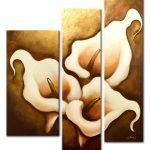 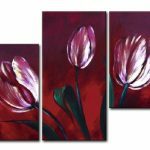 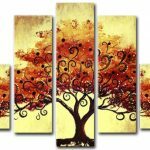 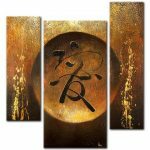 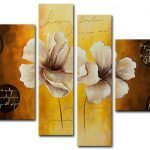 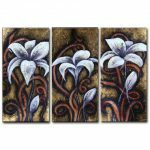 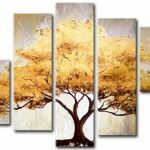 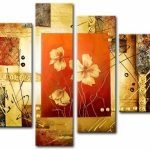 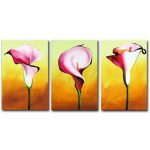 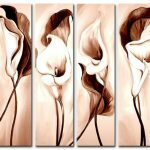 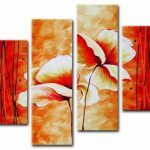 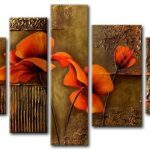 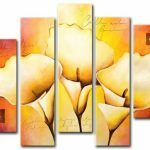 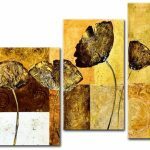 These pieces can beautifully adorn any bedroom or dining room wall, working as the centerpiece to complete the room. 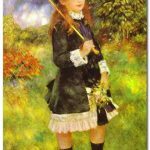 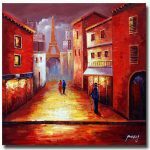 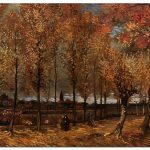 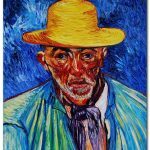 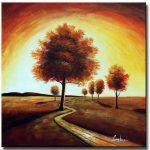 Here, one will find all sorts of traditional oil paintings from portraits to landscapes. 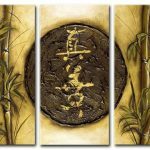 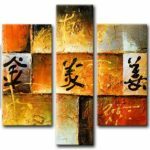 Incorporating classic techniques, traditional canvas artwork is designed to cause a stir.